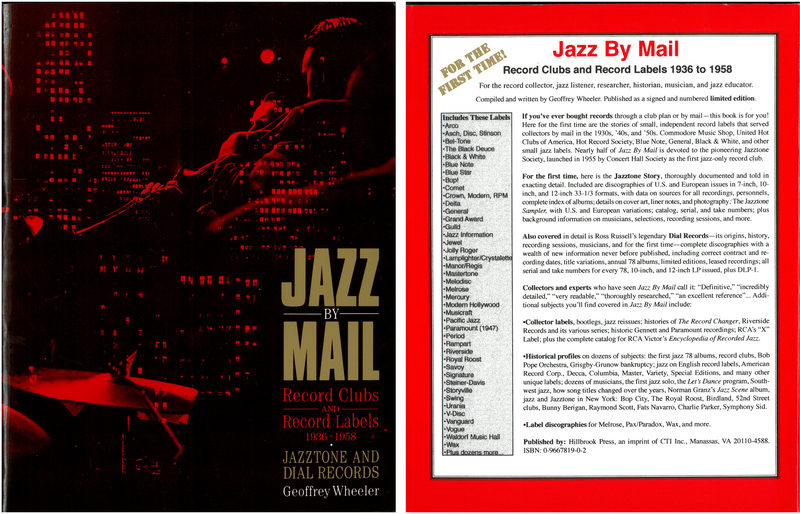 A unique picture of the phenomenon that briefly became almost the main channel of distribution for jazz records – mail order and record clubs. Over 500 pages of knowledge impossible to gain in any other way. A tour de force. 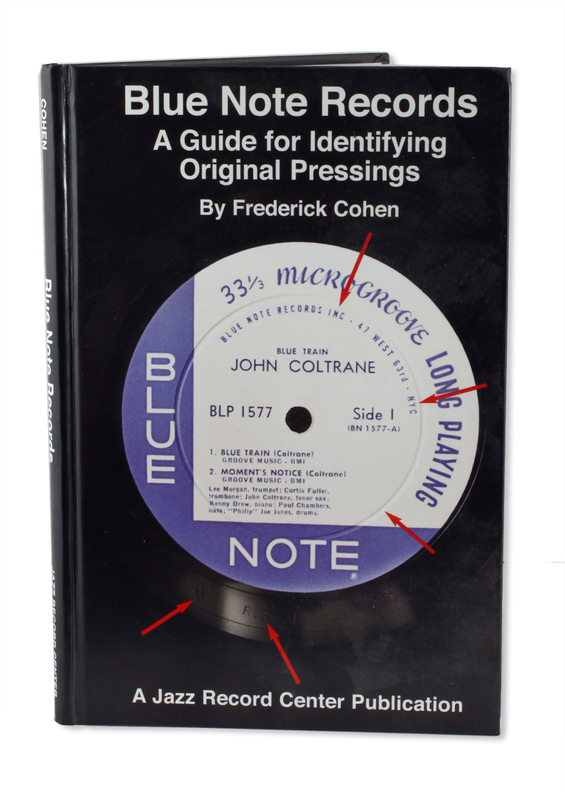 Cover and contents scans courtesy of Brad S.
This Guide will teach you everything you need to know about collecting Blue Note records. Essential, unique, indispensable companion to LJC. Plastylite “P”, all the Rudy Van Gelder stamps (including pictures of Van Gelder’s actual stamping tools), all of the label addresses, laminated and non-laminated covers, frame covers (commonly referred to as Kakubuchi), and other identifying marks. This indicates that the BLP 4059 original record has the West 63rd Street address with INC after Blue Note Records, a deep-groove on Side 2 only, the Plastylite P and RVG stamped in the dead wax, and a beaded rim; the cover has the 43 West 61st St. address on the back and is laminated. All other characteristics of 4059 (in this instance just “PS”, i.e. printed spine) apply to its group, the 4000 mono series.” It takes a few tries but is pretty intuitive after a few references. The pressing guide is broken up by the different series and then by stereo or mono. Once the abbreviations are understood, it takes a just a minute to reference a particular pressing. Anything exotic about a particular record is denoted by an asterisk and explained at the bottom of the page. There are quite a few details in here that will aid all but the most experienced collector in their searches. There is more. 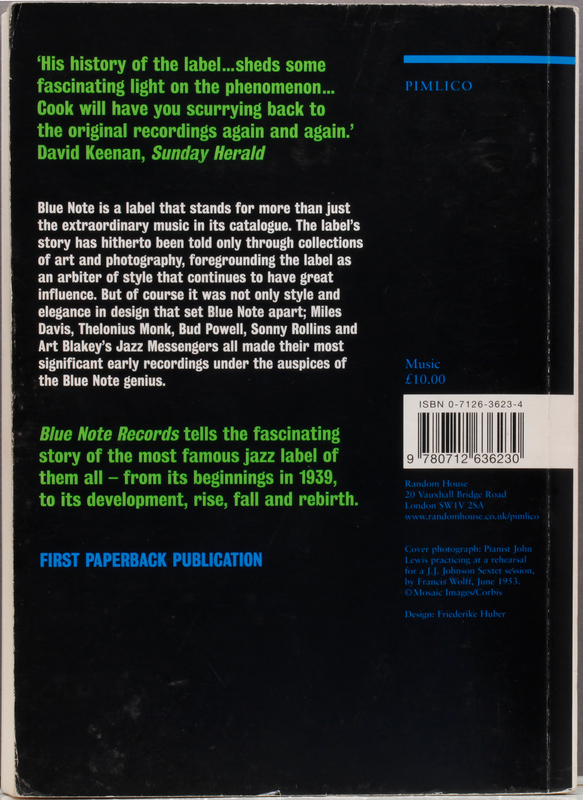 There is a section on the mono vs. stereo question with Rudy Van Gelder, pictures of all the inner sleeves, a discussion about the history of Blue Note during the transitional periods, a chronology of release dates, a list of known stereo sessions, and a very interesting section on some of the most rare pressings (not 1538, 1568, or 1588, but rarer!). Then Fred gives the closing word, which addresses some of the individual pressing details that are left to be explored further by the collectors. This book may leave remaining questions about details but will be invaluable to almost all collectors to help organize their information and create more sophisticated collectors. Much money can be spent chasing down pressings that are thought to be first, only later to find out that they are not and worth a fraction of what was paid. This makes it invaluable to me. Just as words can describe pictures, words can also describe music, and Balliett invented a new vocabulary to write about jazz. 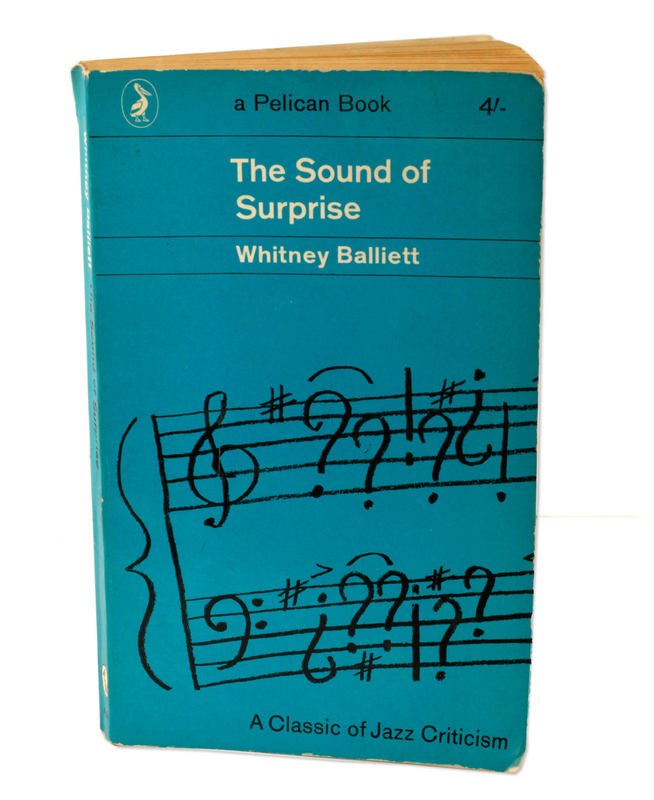 Written between 1957 and 1959 in the steaming cauldron of jazz’s evolution, in “Sound of Surprise” Balliett writes about his experience at the time: Mingus among the Unicorns, Monk on stage, Cecil Taylor’s impact on an unsuspecting audience. The good gigs and the bad, viewed by an articulate observer with deep love of jazz and an unflinching critic. I have no idea whether he could play music, but my God he could write about it. 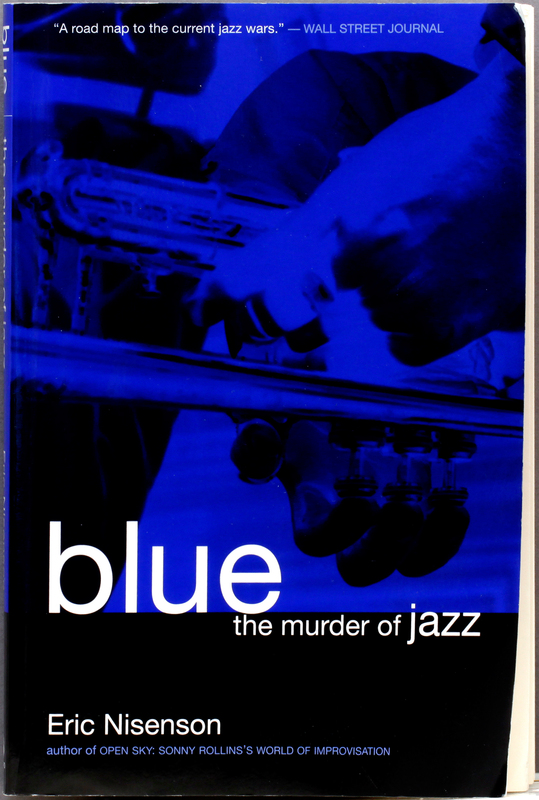 Over fifty years old, this book is as authentic a read as mounting an original Blue Note on your platter. Condensed life stories and intimate portraits plucked from interviews with leading figures from jazz history. Matter of fact life under segregation, musicians relationships and companionship, and the everyday mechanics of earning a living as a musician in ’30s, ’40s and ’50s America. Never condescending nor rose-tinted, Balliett brings every musician’s story authentically to life. In today’s world of written word dominated by college-trained journalists, activists and sponsors, where the writer’s agenda can be seen grinning through thin paintwork, Balliett is refreshing, open, nothing to sell, and therefore well worth buying. Well, finally got around to reading it. A great disappointment, but I guess a lesson. Jobbing journalists in the music press are not the most insightful of people, but then neither are the musicians always either. 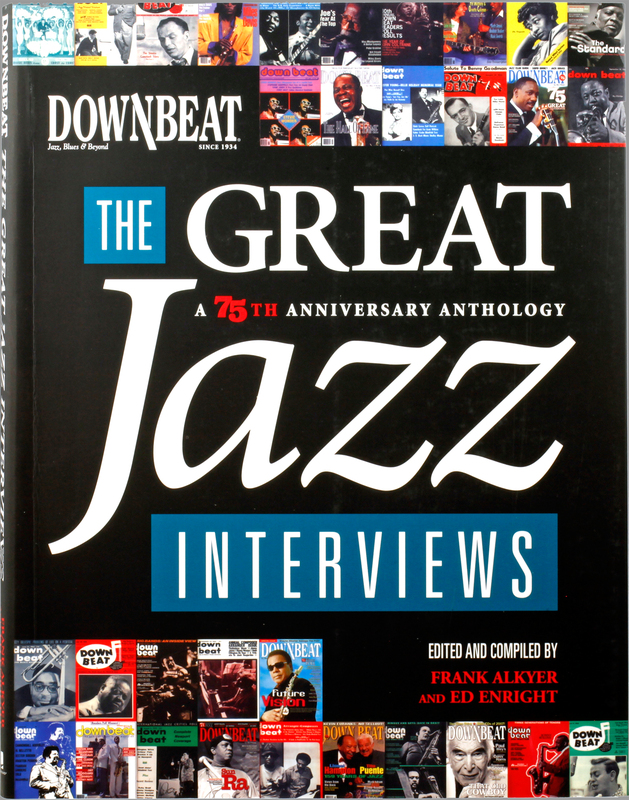 The self-promoting title Great Jazz Interviews falls well short of its claim. Some of the interviews are fawning – I guess its not their place to challenge the interviewee – and equally they regurgitate uncritically any old baloney the musician cares to say to a journalist. The line of questioning can be fairly shallow and the whole attitude seems dated, which of course it is, found in a 75 year anthology. A good amount of the text is printed over photographic backgrounds, making it difficult to read, as well as not worth reading. The few glimmers of interest include an interview with Thelonious Monk, and Wayne Shorter, but the choice of articles is mostly off-target for a jazz fan, (Jimi Hendrix? )betraying the editors personal peccadillos, and some of the interviews, like Sun Ra, makes you positively squirm. Not recommended. Stick to proper authors and biographers who know their subject and can write. 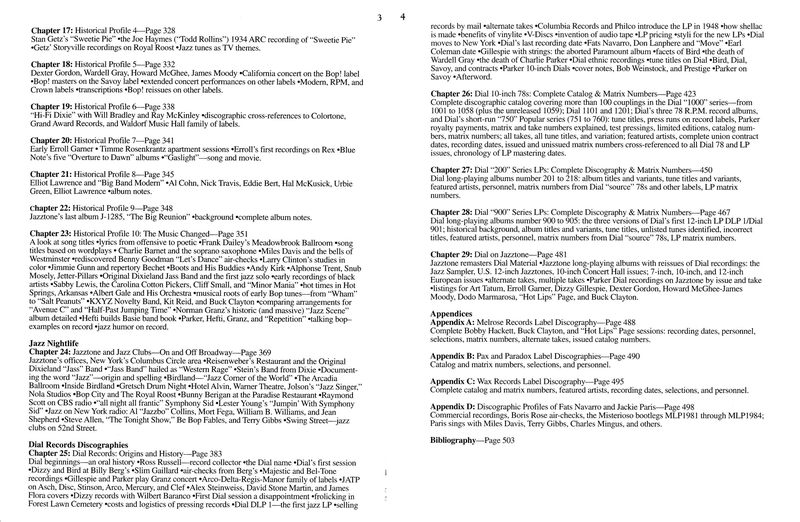 Alphabetic reference guide full of opinion about artists and their records. Amazing time machine, written contemporaneously with the golden years of jazz on record, and ends abruptly at 1967, by which time it was mostly “over” anyway. Strangest thing is that almost all the artists have a date of birth but no date of death, musically or medically. Can not be easy to find as the book itself is 45 years old, but there were some copies on Amazon here in UK, a nice hardback which I bought, and some well-thumbed paperbacks for just a few pounds. Good to get a take that’s different from the ubiquitous Scott Yannow’s All Music view of the world. Hat tip to LJC poster Ethan Gamache for the recommendation. Yes yes yes…I LOVE Whitney Balliett. There’s so much to soak up in each of the vignettes that compromise books like the American Musician compliations. I have a hardcover copy of the the first volume that I received as a gift years ago and I really treasure it. I’ve done a lot of jazz reading over the last year or so and I’d have to strongly recommend Ted Gioia’s book West Coast Jazz. 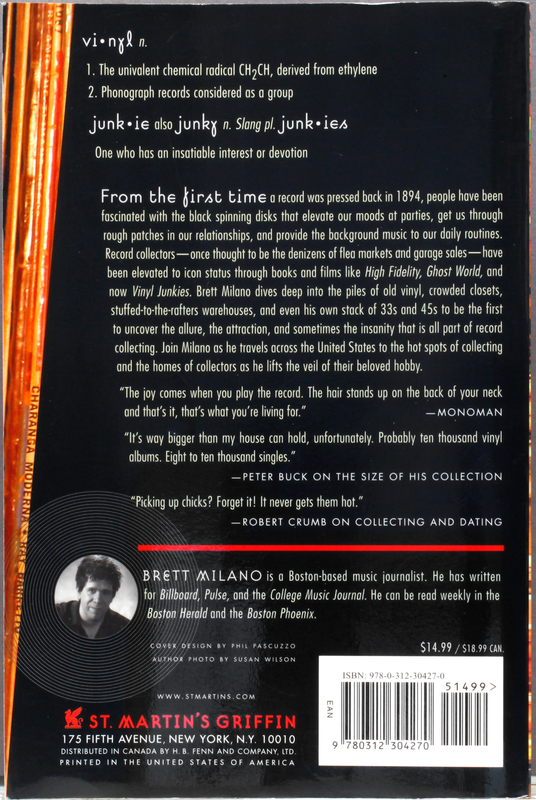 He paints a vivid portrait of jazz in California and serves as and excellent guide as to how to reconsider the bounty of music buried under a journalist-fueled East Coast West Coast war of styles. 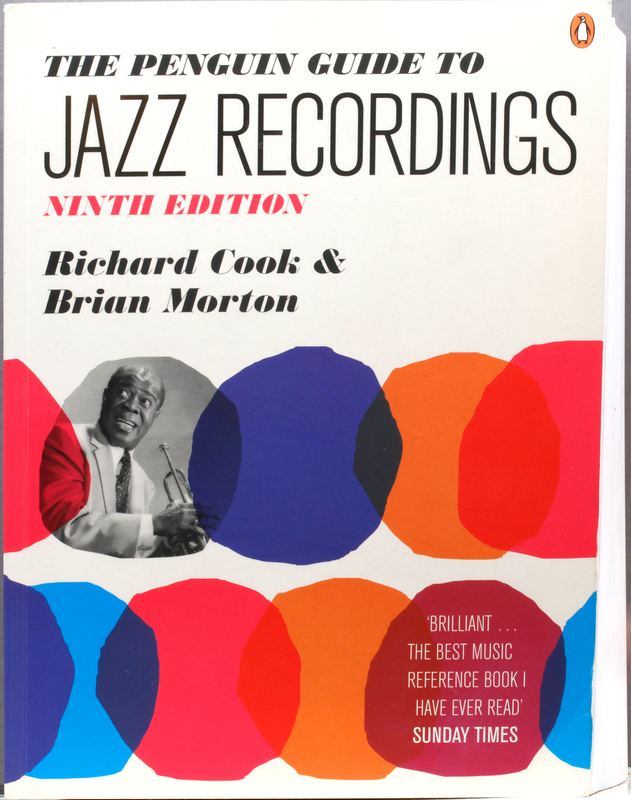 Pound for pound, penny for penny, page by page, Cook and Morton’s Penguin Guide to Jazz Recordings is probably the book that has given me the most and the most enjoyable jazz reading pleasure over the years. No one says that as well as being informative, funny and instructive, it is superbly written — the kind of book you pull down to check a reference and spend two hours browsing through. 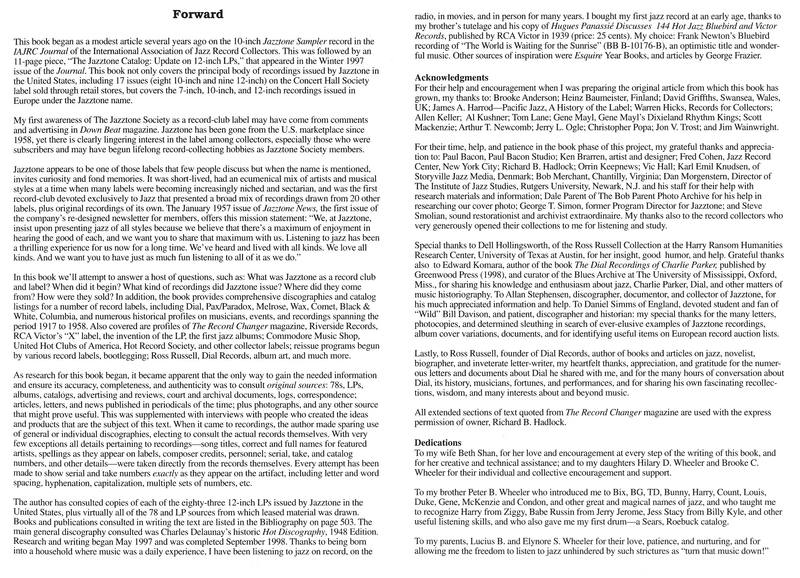 That there will be no more updated Penguin Guides by the pair in that continuing format is a great and genuine loss to all who love jazz and excellent writing. You’re absolutely right, Alun. Sadly enough, the edition shown above was the last one that can be recommended. One later edition called The Penguin Jazz Guide, which I haven’t seen myself, is said to have gone wrong in a number of ways. 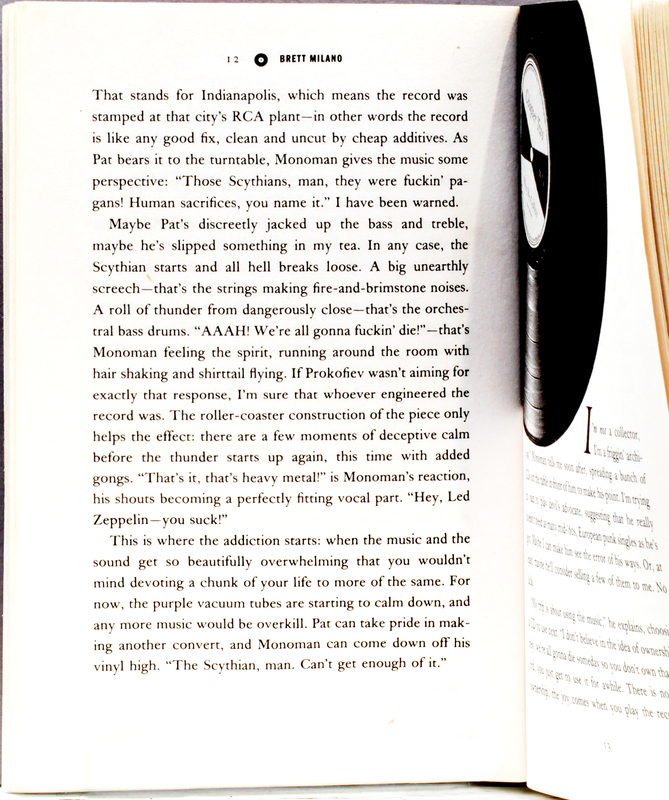 The Penguin Guide as such may be regarded indispensable even for vinyl lovers, although the inclusion of vinyl had been abandoned when this edition was printed. 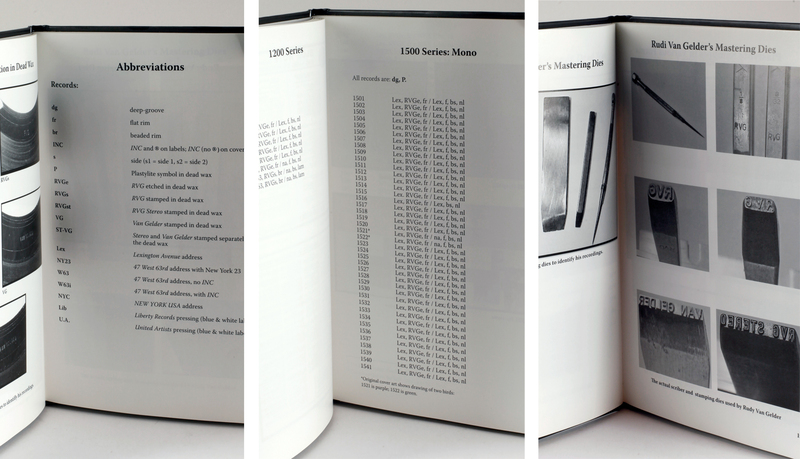 All the same – no vinyl in your edition either. 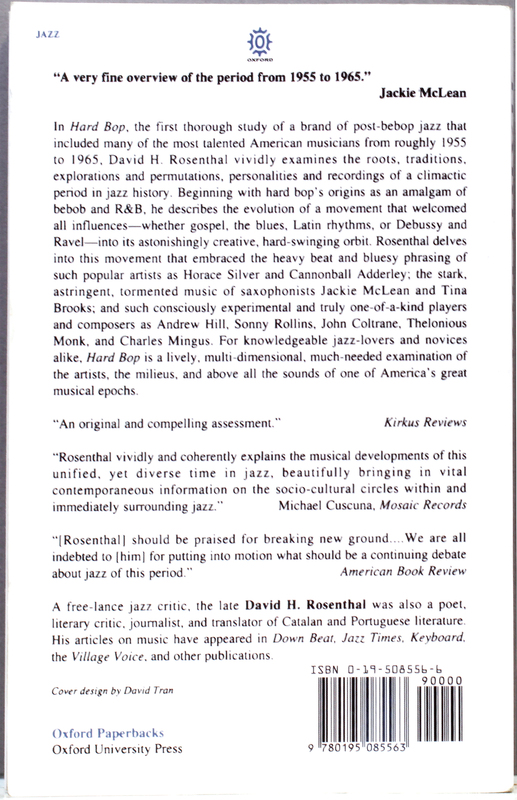 BTW, Richard Cook died in 2007, so this chapter in jazz writing is irrevocably by and gone. Eduard, Yes, I know Cook is dead – that’s what I meant, really, when I said there would be no more Penguin Guides…. However, did you know that Morton wrote a column called Far Cry for an online journal called Point of Departure? For some reason, the PoD website is terribly structured and I have yet to find a way of accessing all of Morton’s columns in one place… But a bit of patience will work — Google Brian Morton + Far Cry and you’ll find them. They are superb and give a good idea of The range of Morton’s interests. 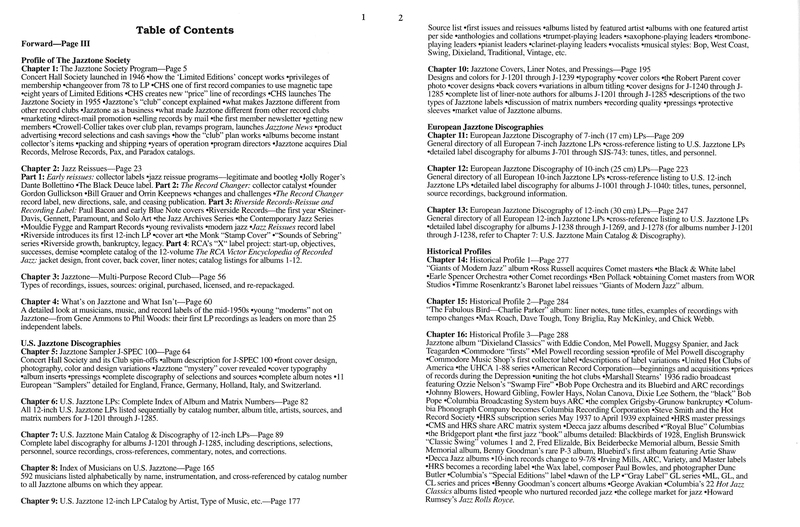 Not that I want to get in the way of a good argument, but I appreciate both “encyclopeaedic” reference sources (not to diminish Cook’s knowledge and writing) including Goldmine and Cuscuna/Ruppli, and more literary in-depth character studies and period background books like Balliett. Both have something to offer, and start with a premise of love of the music. The books to avoid seems to me the (auto)biography (Pepper’s Straight Life? Too much information). and the axe-to-grind pols who don’t seem that interested in the music, but never let a historical wrong go to waste. How to Cook Penguins is top of my reading list. Quite so, LJC. – My prime interest has always been in the music itself, so I’ve always been a great fan of feature articles such as “Pro Session” in Down Beat, which analyzes famous jazz solos. I also feel that for all the biographical and discographical information at hand, very little has been written about such basic things as groove, swing, jazz syncopation etc., i.e. the very elements that make jazz a special music. 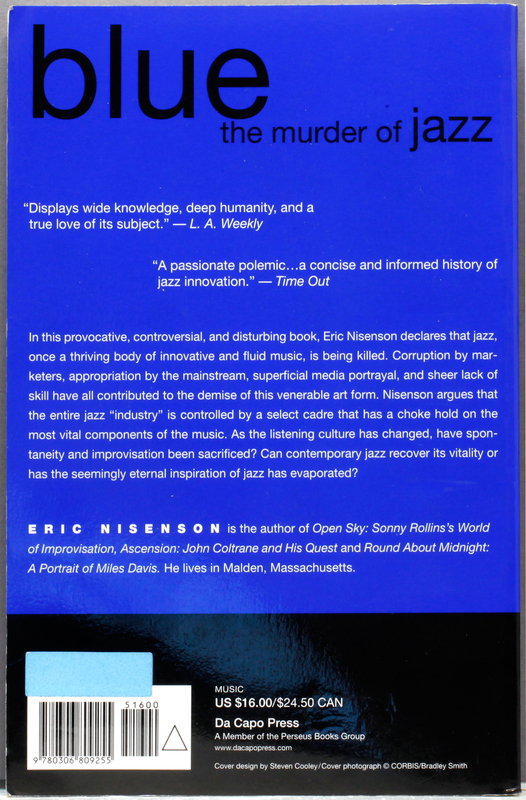 One of the books I really appreciate in this respect still is André Hodeir’s “Jazz – its evolution and essence”. 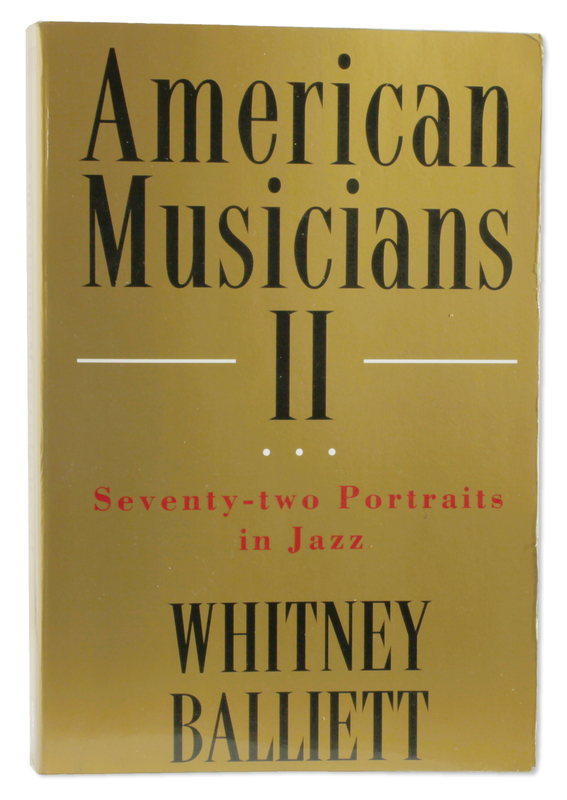 What he wrote about “classic” jazz music (starting with the emancipation of jazz rhythm in the mid-thirties) also holds true of what you call “modern jazz: the classical music of America from the Fifties and Sixties” and far beyond. Well,unfortunately I couldn’t find a book with this title…..
Oops… you mean the book LJC was referring to, don’t you? Thanks for the information, Alun. Very interesting. I’m just trying to sort out the bits and pieces rendered by the Google search. Val Wilmer’s As Serious As Your Life, a cracker. 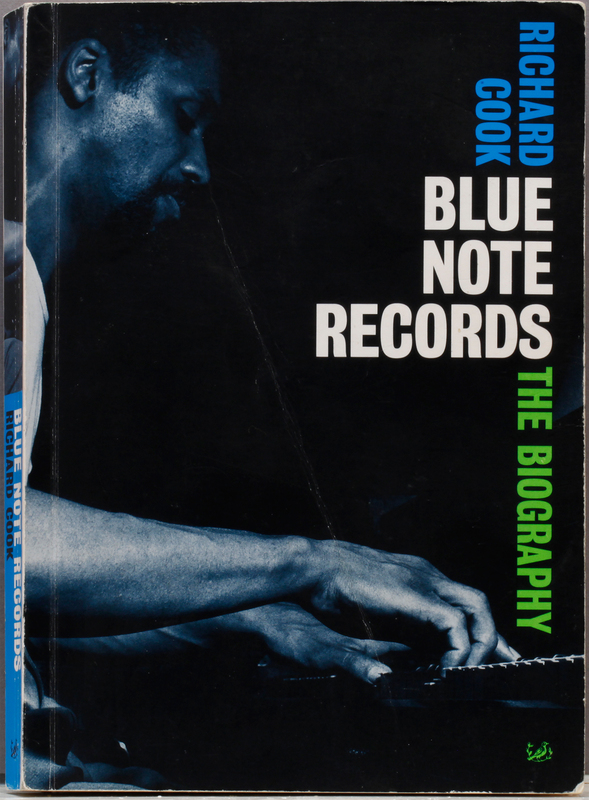 Richard Cook’s early demise was a great loss to the world of music writing, and that Blue Note book of his is a good read, as were his countless 80’s & 90’s Wire articles on bop and later modern jazz. The single artist portraits by Ian Carr are also exceptional. 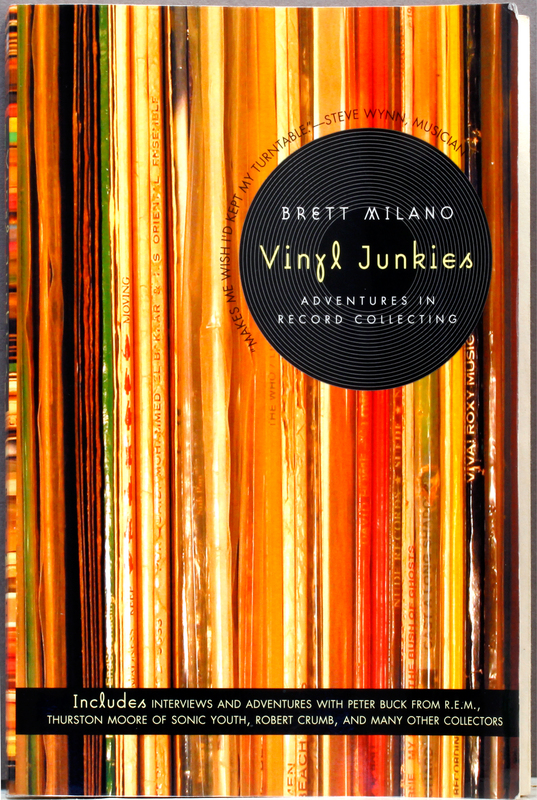 The Vinyl Junkies by Brett Milano is a hilarious read but not so much about jazz but still very valid reading. 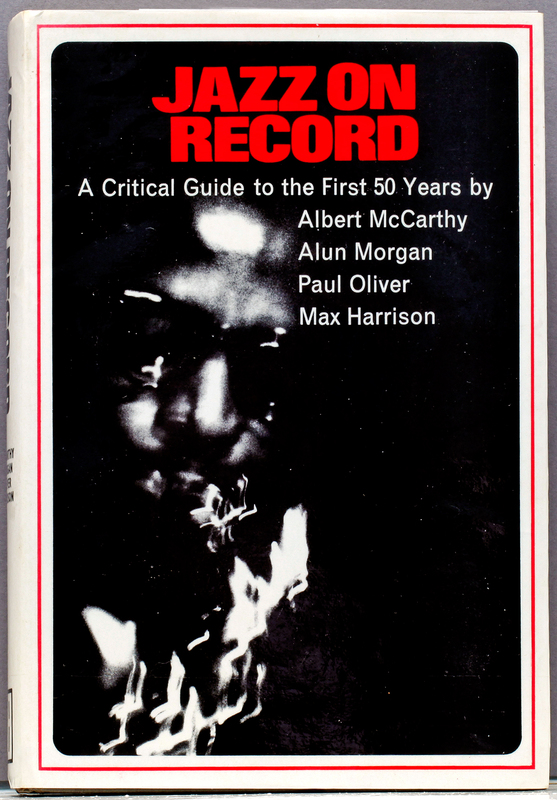 Your description of “Jazz On Record” caught my interest, and I was lucky enough to get hold of a copy of this remarkable book. As far as I can tell by now, it looks like a valuable addition to my jazz library. 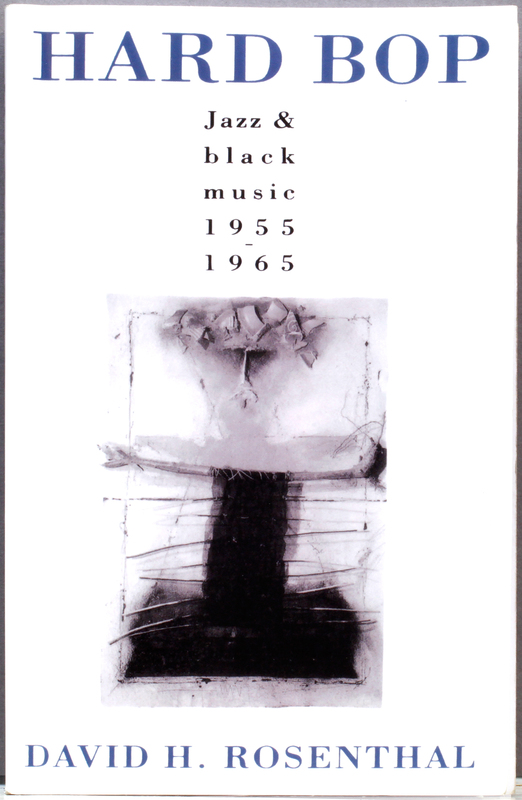 Does this book includes only the mainstream or all the jazz until 1967? It includes all kinds of jazz until 1967. Thanks Tony – £127 – phew!! I hope that is a first pressing of the book. Philip Larkin’s ‘All What Jazz’ has to be must-read. I’ve been meaning to order it for ages, and have just done so on Amazon. I think he was a bit of a trad man, and not at all impressed with hard bop, but anything Larkin writes is worth reading.